Life insurance can be expensive and hard to come by. The older you are the more costly the premiums are, and many plans require comprehensive medical reviews and lots of paperwork. According to the 2017 Insurance Barometer Study, by Life Happens and LIMRA, 41% of Americans do not have any life insurance, and of those that do, 33% carry only a basic group policy, the kind typically included in benefits packages offered through employers. The question many people ask themselves is do I really need life insurance? Depending on your circumstances and lifestyle, the answer may be yes or no. 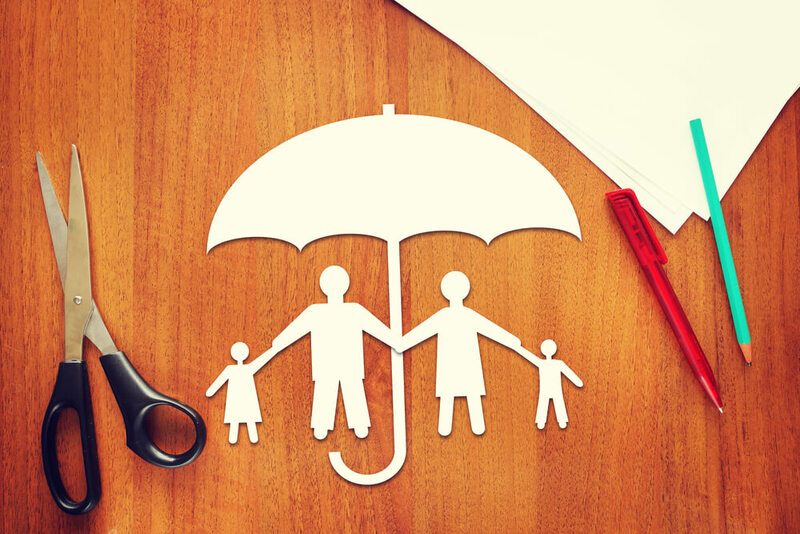 Here are some things to consider before buying life insurance. The obvious reason for life insurance is to provide a financial net for your spouse and children in the event of your death. Beyond covering immediate financial needs, a life insurance policy can be used to pay off a mortgage or to cover the cost of college tuition. If you have a specific plan in mind you should discuss written instructions with your financial or estate planner to ensure that any insurance payouts are used as you intend. If you don’t have minor children there are still reasons to consider a life insurance policy. You may not have children now, but if you hope to have a family someday, you may want to consider a policy while you are still young and healthy. Premiums rise significantly with age, and any medical conditions that you develop can reduce your eligibility for coverage. Having a policy in place can be a placeholder for the days when coverage is necessary but can be financially challenging. Many employers offer life insurance as a group benefit, but it’s one of those benefits that many people overlook until they need it. You may qualify for supplemental insurance through the company that sponsors your work plan, and those rates may be reduced because of your employment status. If you are considering adding to your plan be sure to review your benefits package entirely to determine the extent of your coverage. If you terminate employment your policy may be terminated as well, so consider options for maintaining or extending your coverage beyond what is offered in your benefits package. Some life insurance policies have a loan privilege so you can borrow against them if the need arises. Taking a loan against your life insurance policy is akin to borrowing from your 401(k) plan, so it’s a good idea to assess where you are in terms of needing money for future needs before initiating any kind of loan or cash benefit that may be available to you. Life insurance can get complicated. There are tax considerations as well as long-term financial issues that should be addressed even if you think you don’t need a life insurance policy. If you have questions about strategic planning or want to discuss the best insurance options for all your needs, contact Mooney Lyons today and talk with one of our qualified professionals. We can help you navigate the road ahead to ensure that you are maximizing your plans for success. Both loans and withdrawals from a permanent life insurance policy may be subject to penalties and fees and, along with any accrued loan interest, will reduce the policy’s account value and death benefit. A policy loan could result in tax consequences if the policy lapses or is surrendered while a loan is outstanding.